Our fleet of tankers can provide an efficient service to suit your needs. 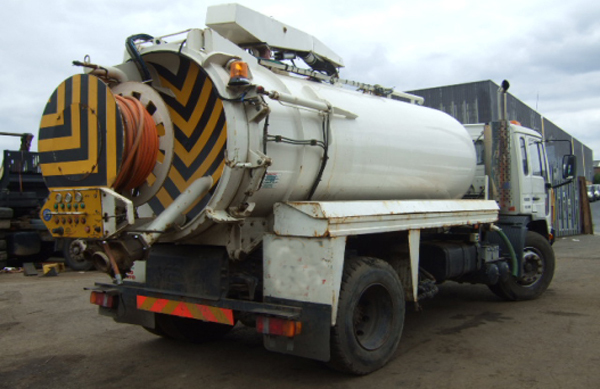 Our fleet of tankers provides a full range of Water tanker services for all types of liquid waste. 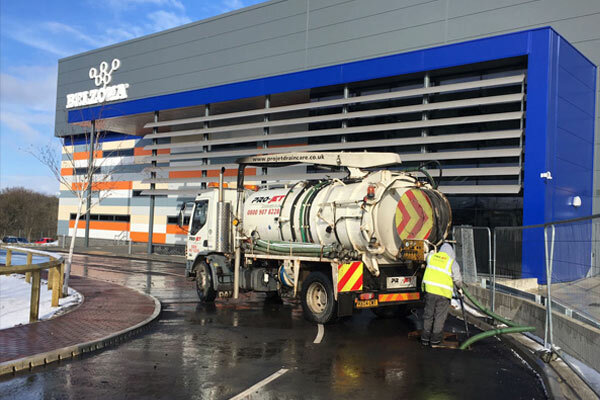 From flood water, large-volume spills, effluent waste and sewage - to the emptying of domestic or commercial septic tanks and high-pressure water jetting, we can take care of it. Our experts are always on call and aim to respond as quickly as possible when you are in need of any of our water tanker service. So, whether it’s an emergency sewage overflow, or you just need a routine tanker drainage service, we’re here for you.